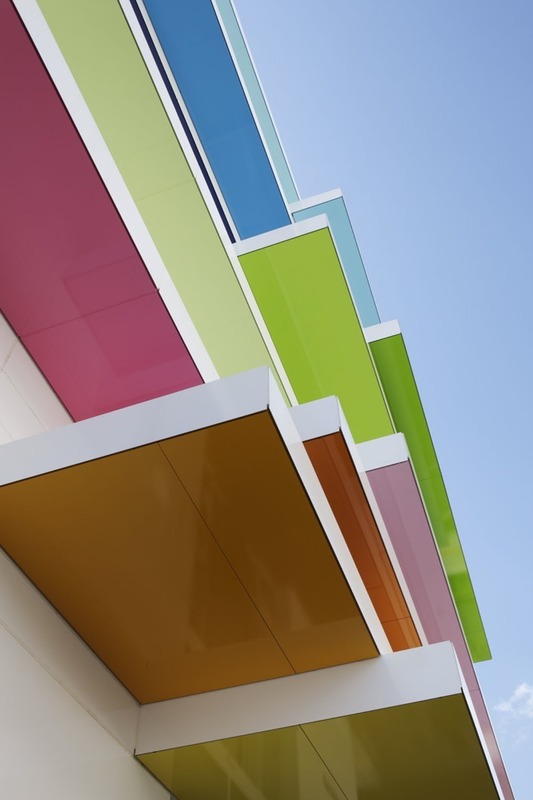 One of my personal favorite assignments in the first year of studio at IIT was the Color Project. It was a really simple concept: take a piece of mdf, cut it into shapes, paint them colors, present. There was a bit more to it where you had to actually have a concept and make a reason to the colors. 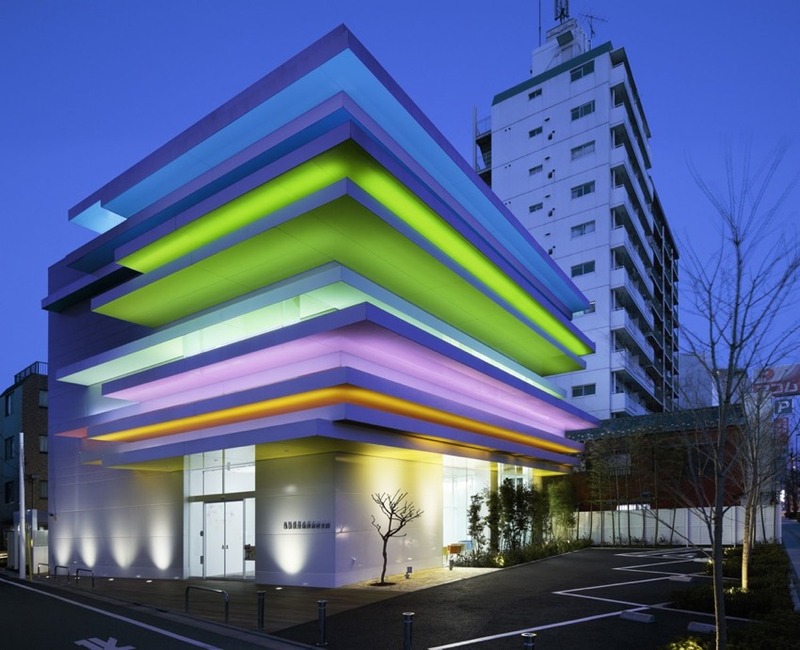 When I came across the Sugamo Shinkin Bank, by Emmanuelle Moureaux Architecture + Design, all I could think is that it must have been designed by an IIT student with the color project in mind. They had a bit more material to work with then we did but I think the results are very similar. 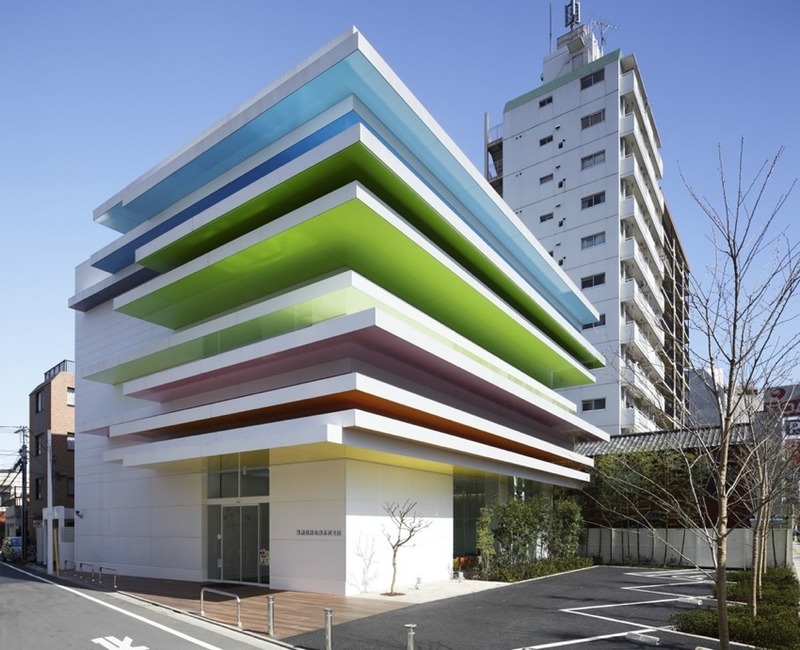 Both the IIT color projects and the Shinkin Bank are defined by the paint choice. I especially enjoy the night photo which really shows how they chose to emphasize the colors. More photos and info available at ArchDaily.